Oh dear gods, what an insanely difficult week of sickness. I got whammied by the most intense stomach flu I've had since I was a child! Gah! I've only recently started to feel human again (well, as human as I can feel with lots of Spirits in my head-- tee hee), and this particular "purging" process was rather brutal. Of course, Spirits sometimes give lessons in rather obvious and profound ways, and I think this painful purge and "re-setting" of my body (coinciding with an interesting dream of my own death a few weeks back) is continuing a process of releasing, intuiting, and clearing that began on August 1st, when I jumped into shamanism full-time. I am looking forward to exploring this more, especially as I never want to get laid out like this again! 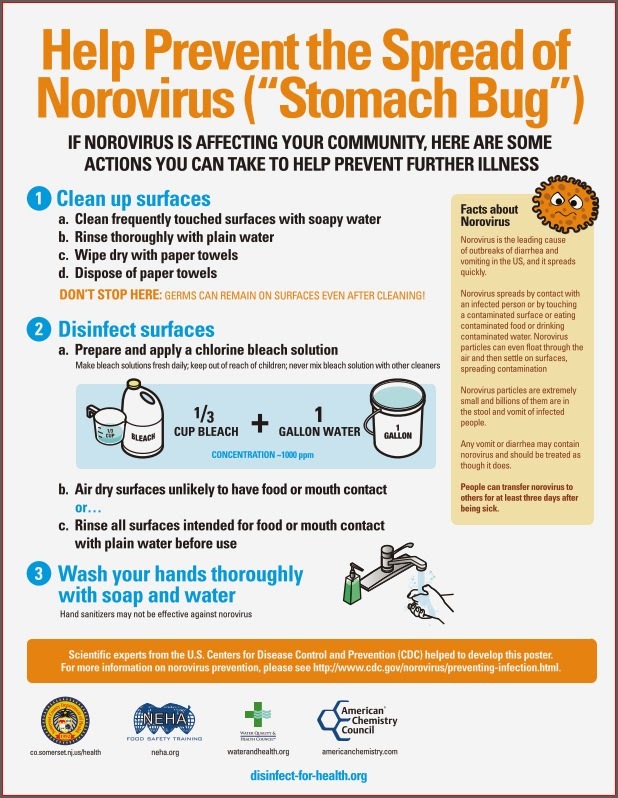 Free Info from Health Dept!